Finished up another successful vSphere 6 Install Configure Manage class at Tidewater Community College last week. Time to re-provision the lab environments to get things ready for the next class.. 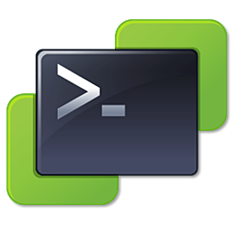 This is a PowerCLI Script I put together to help automate the lab deployment for TCC VMware IT Academy classes.